The RYA courses detailed in our RYA section are not the only sailing courses or opportunities that we offer. 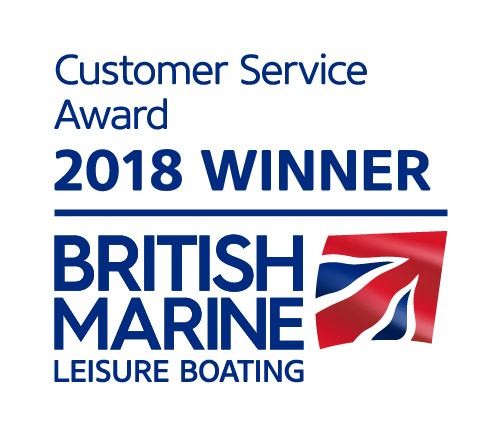 We also provide a variety of specialised courses from mile building cruises and own boat tuition, to skippers skills, social sailing weekends and powerboat courses. If you want to try something a bit different, a bit more exciting, why not try racing. We are offering places onboard a variety of different races, taking place in the Solent and further afield, including crossing the Atlantic Ocean in the Atlantic Rally for Cruisers (ARC) race! Choose from the links below to learn more about each course and race opportunities. Not sure what course is right for you or don’t see what you’re looking for? Get in touch and talk it through with us.